Discovering unwanted pests in your home is never an easy situation to find yourself in, and can often be quite stressful. Here at Catch-it Pest Control, we understand what you are going through, and are here to help. 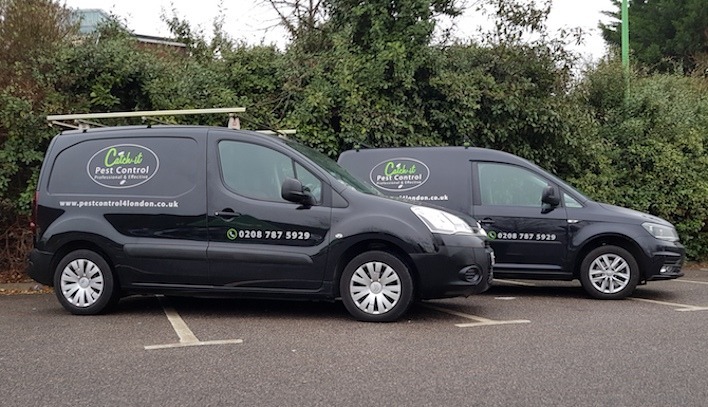 If you require a team of specialists offering reliable pest control services in Fulham, Catch-it will be there with a rapid response. We provide round the clock, emergency 24 hour pest control Fulham, as well as serving all bordering locations inside the M25. 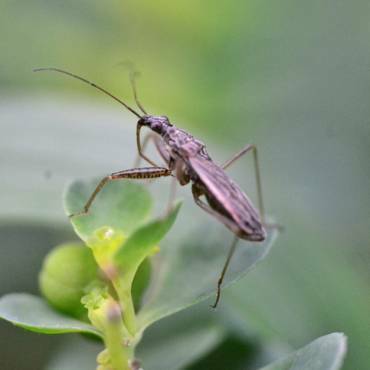 The challenging aspect when it comes to controlling unwanted pests, involves both getting rid of the offenders completely, and preventing any subsequent invasion. Pest elimination is a task that is, most often, best left to the professionals. It takes training and a great deal of experience to recognise, monitor and eliminate pests successfully from your home or office premises. Our organisation was originally established with a single goal…to help keep the homes of Fulham residents pest free. We can eradicate numerous different unwanted intruders , including moth control and fumigation, mice or mouse control London, ants in the house, wasp pest control, bed bug treatment, getting rid of cockroaches, fox control, pigeon problems, squirrels in loft or attic, fly pests, rat catching, pest control for fleas and the like. Some pests, for instance squirrels, may be a nuisance in the winter months, whilst others may appear in summer months. Some types of pests can invade your premises while your property is empty, surviving for a long time without eating. 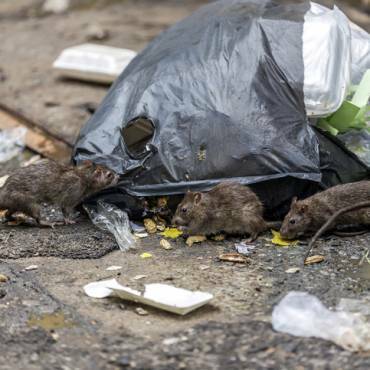 No matter which creature has attacked your home, you’ll be able to rely on us to supply inexpensive pest control in Fulham, and manage pests to suit your pocket. Our main aim will always be to offer the most effective pest services, and become the service provider of choice for all of Fulham, as well as its adjacent areas. After you give us a call, we will undertake the task, regardless of the size or level of difficulty. We guarantee that once the procedure is complete, you will be delighted with the outcome. Following their initial visit, our professionals will also carry out around two further follow-ups, to make certain the pests are totally eliminated, and to ensure they won’t be returning to your property again. As well as household services, we offer commercial services for those who will benefit from the security of employing one of the best pest control companies in Fulham. Some organisations, for instance ones handling food products and beverages, are extremely vulnerable, so being invaded by insects or vermin can compromise their reputation and earnings. That’s why we are always available to offer the most discreet solutions for commercial pest control Fulham. 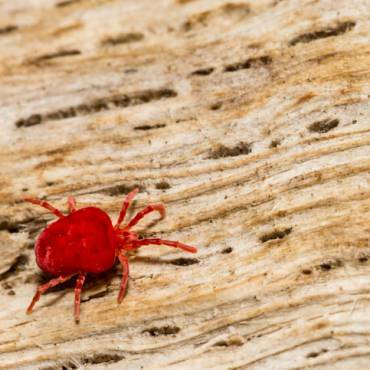 Once we receive your call, we usually send out a technician to your home to talk to you and establish the issues you have encountered since the pest infestation appeared. This will be accompanied by an intensive premise evaluation to assess the extent of the invasion, and the degree of any damage brought about by the pests on the premises, ahead of carrying out any treatment regime. 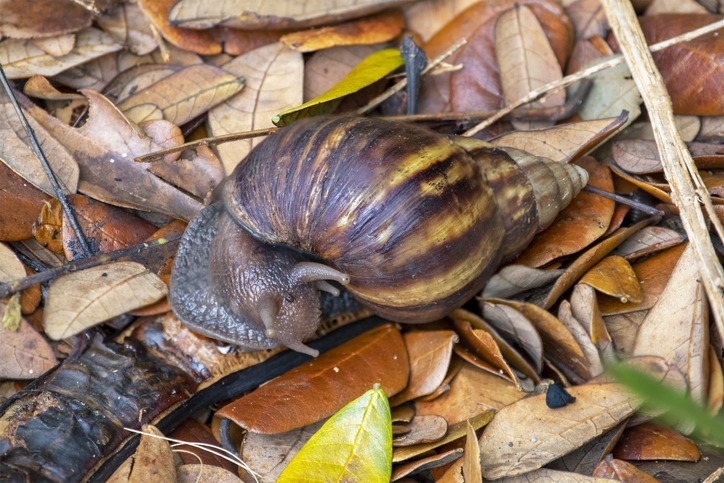 Catch-it’s professionals will pay particular attention to the reproduction zones of the nuisance creatures, plus their known entry points into the property. Once this complete examination has been carried out, the professional will explain the proposed procedure for you, give you a written outline, and provide an inspection statement. You’ll receive your own copy of the documents. You can then tell us the most convenient time to carry out the pest control and any needed treatment programme. If you have discovered unwanted pests in your kitchen, or maybe even your bedroom area, you will probably prefer to have the problem addressed swiftly. We provide crisis pest management in the Fulham area, as well as in the surrounding local areas, for this kind of demanding situation. It isn’t as though unwanted pests give you notice of when they’re arriving! We provide 24/7 Fulham pest control, as we understand that many types of pest can’t be allowed to stay in your property until morning, and must be tackled right away. When you get in touch with our customer services team, they’ll give you a zero cost, no obligation quote for pest control in Fulham or anywhere inside the M25. On top of that, if you don’t really know what type of pests have infiltrated your home, you can find the relevant information to help you pinpoint which pest is the culprit, on the pest pages of this website.